Andis has been developing quality products for quite some time; it’s been 80 years since its inception now. Their range of operation spans 90 different countries around the globe. They specialize in a wide variety of products in the self grooming niche. Being an international brand with such a wide reach you can easily understand what makes them stand out among the rest.Their RC-2 Hair Dryer is no exception to their mantra here. Coming in a modern black and silver color, this device is the perfect embodiment of sophistication in simplicity. 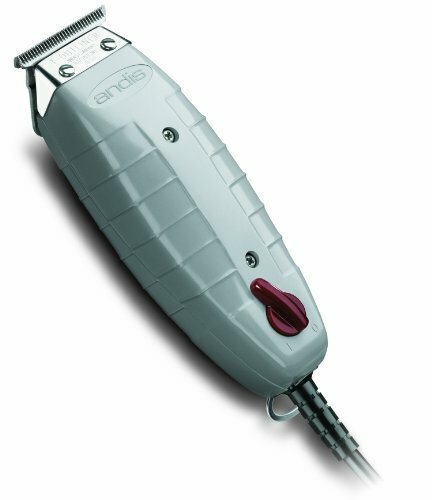 Read on to find out whether you are the Andis type and if this is the hair dryer for you. Close to 700 customers gave it 4.1 stars out of 5; you can guess the rest yourself. The Andis RC-2 Hair Dryer strikes balance between portability and performance, something you don’t come across that often. Couple that with its different operating modes and ionic technology and what you get is a potent mix; the perfect addition to your styling tools. Ionic Technology. Ionic technology, in traditional hair dryers, has applications which are limited to reducing frizz in hair by balancing the ‘charge’ in it. This charge, or electro static, is balanced out by ‘attacking’ or supplying the hair with ions of the opposite poles. The hair is positively charged so spraying it with negatively charged air negates and zeroes the effects of static. However the Andis RC-2 Hair Dryer not only reduces frizz but also utilizes ionic technology to speed up the hair drying process. 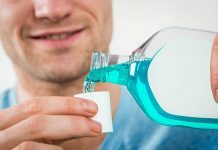 This is done by targeting water molecules to separate and evaporate faster. The end result is that your hair is dried faster. Cool Shot Mode. Simply drying your hair isn’t enough at times. Often, at a parlor in particular, you’ll find dryers producing cool air shots. This is done when working on different styles. A cool shot button helps with styling by blowing air less the ‘heating effects’. The button on the Andis RC-2 Hair Dryer requires a constant press so you don’t have to worry about switching it on and off every time you use it. Besides, it’s not like you use cool shots for extended periods of time. Retractable Cord and Folding Handle. The Andis RC-2 Hair Dryer has been rated by many as the best and only hair dryer with not only good performance and features, but also a retractable cord and a folding handle as well. The folding handles almost halves the total footprint this device has and makes it easy to store. The same goes for the cord, once completely retracted, all there is left is the plug. There goes the wire clutter issue. Be careful with it though, the exposed plug is prone to damage at the edges where it connects with the wire. Multiple Switchable Modes. You can choose between the three different modes according your need. Although there is no individual speed setting or heat setting option, these combine modes do the job surprisingly well. The average user will barely feel the lack of individual settings here. Excellent Overall Build Quality As a Travelling Dryer. 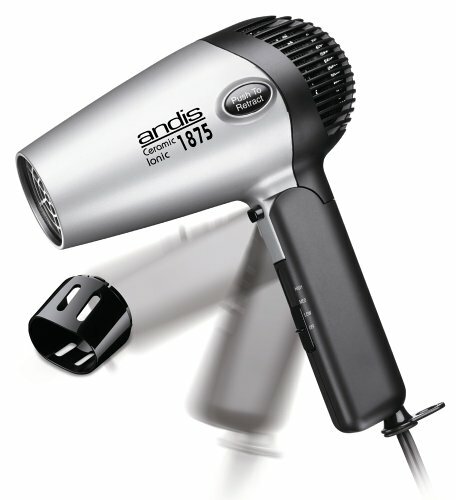 The Andis RC-2 Hair Dryer is quite durable and, if used with care, can have a really long running life. It is easy to use with the buttons neatly tucked in and the handle being easy to grasp. The weight is a little over 1 pounds and apart from slight issues with the folding mechanism, this device sure is a treat. The handle can be folded to reduce the size of the dryer making storage easier. Folding mechanism is delicate, can break if used without care. Retracting mechanism can damage the wire if not used with care. The Andis RC-2 Hair Dryer is well suited for people who travel a lot. The device’s portability allows it to be easily packed away. However, it is not that well suited for daily use as the folding and retracting mechanism are prone to damage from extended use as well as misuse. People who prefer a quick dry should opt for a fixed handle device which they can use in a jiffy and wrap up and put away instantly. This device requires careful operation and is not suited for impatient people or people in a hurry. The Andis RC-2 Hair Dryer certainly lives up to the expectations of many. Of course you might come across negative reviews, but those are by people for whom this device wasn’t meant to be used by. You cannot expect a lowered car to go off-roading. For the correct applications, this device is at the top of its game.